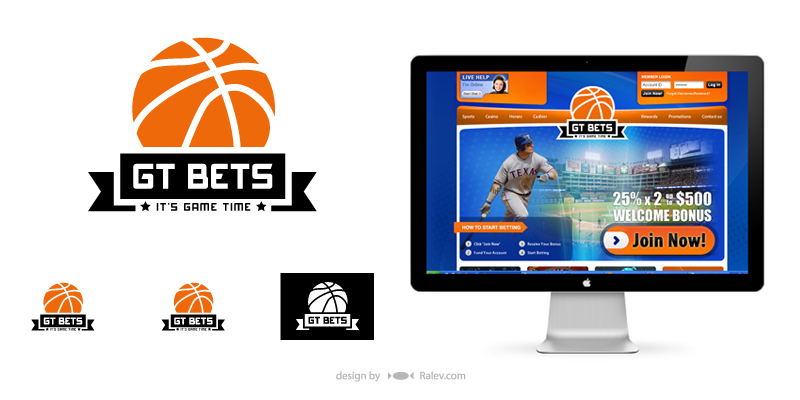 Redesign of logo family for a sports betting site. 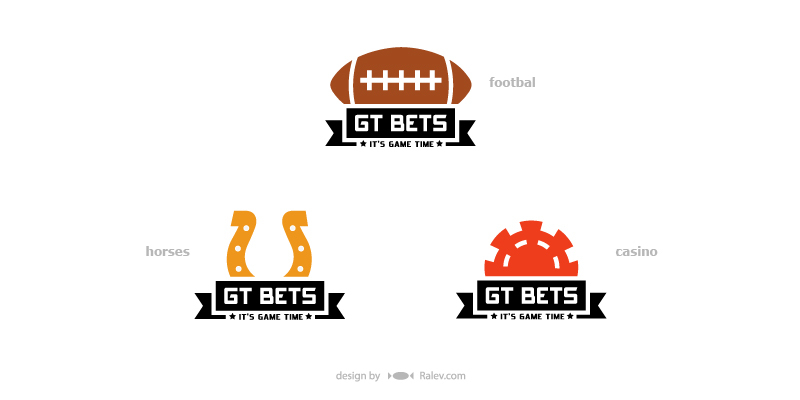 Each logo represents different kind of sport – basketball, hockey, casino, soccer, baseball, horses, american football. 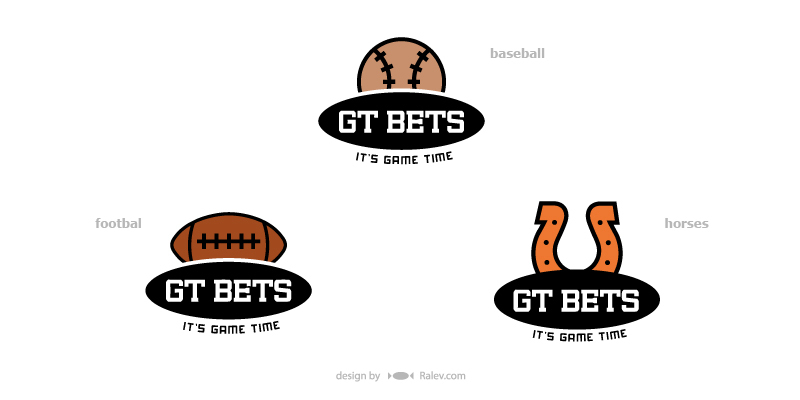 Other versions of the GT Bets logo design. 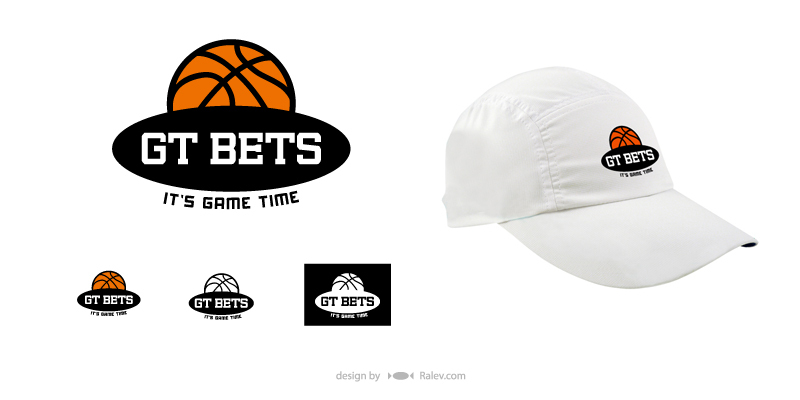 Preview of how the logo will look when branded on hat or used as phone wallpaper. 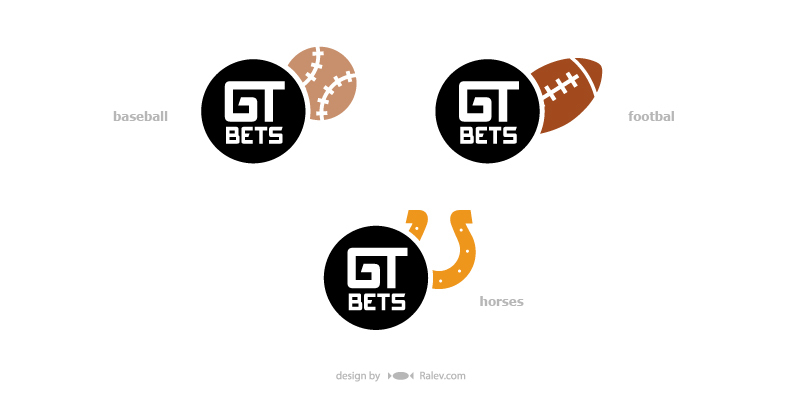 Proposal for a new logo of GT Bets in black circle. 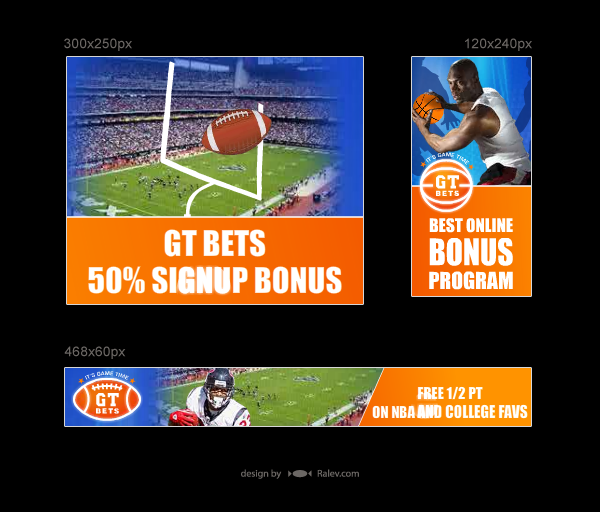 In addition it can be used with small sport images comming up from behind it. 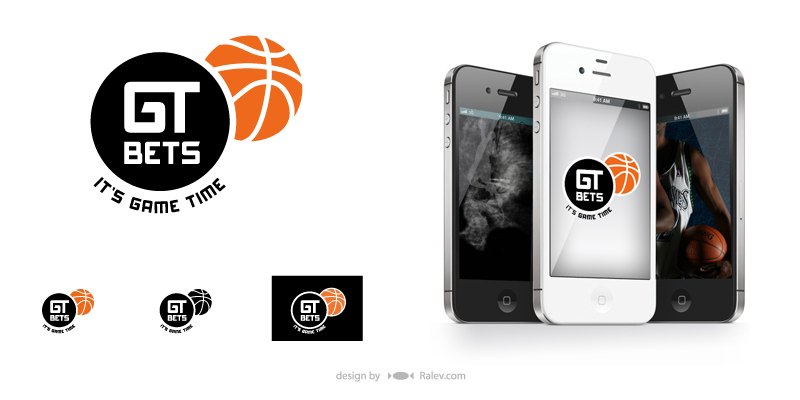 Other versions of the logo. 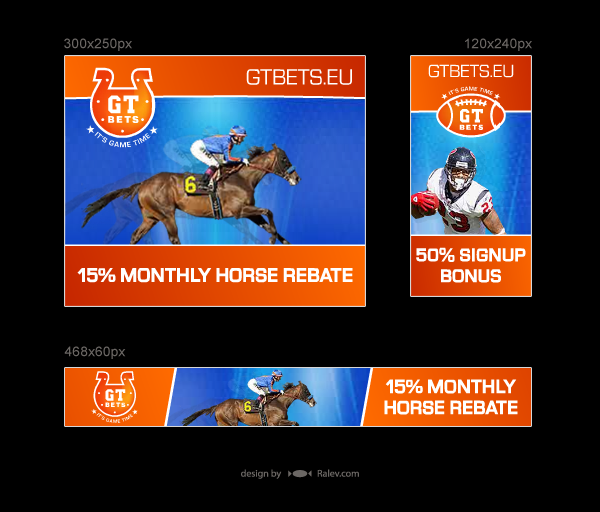 Here are some flash banners we’ve designed for GT Bets. 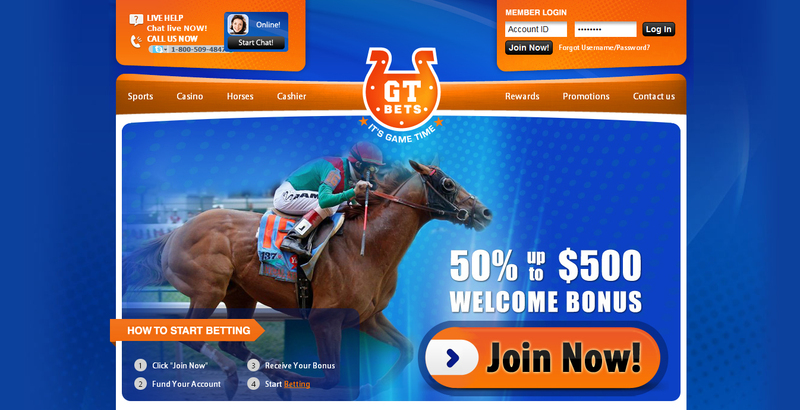 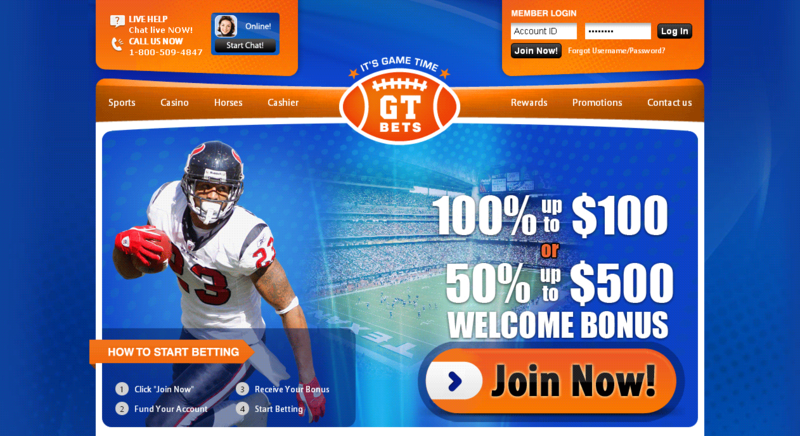 If you want to check the website for yourself – enter gtbets.eu. 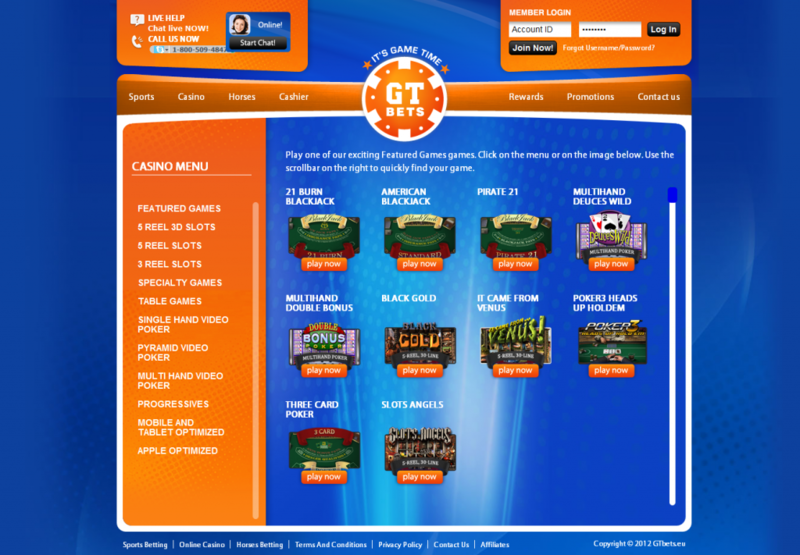 Filed under Logo & brand design, Web design.